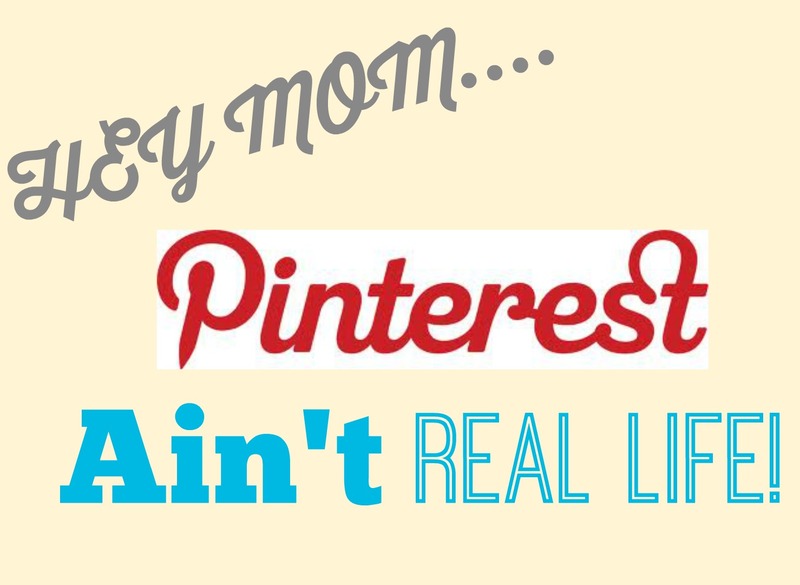 Moms we are living in a Pinterest world! Of course I am sure you already know this. Since Pinterest stepped into the picture the expectations of moms and people everywhere have drastically increased. According to the inter-webs the only way to “keep up with Mrs. Jones” these days is to have a perfectly decorated home, we must know every trick to having a well behaved child, be a fabulous chef, AND be able to DIY anything our little hearts desire. If you ask me, it’s exhausting just thinking about it. But, no matter what the expectations are that I put on myself after perusing Pinterest for hours on in I keep coming back for more. Hi, my name is Channing and I am Pinterest obsessed. Why do we do this to ourselves? Pinterest, my friends, ain’t real life! Don’t believe me? I can prove it! You and I are about to become much closer, I am going to show you the truth behind the perfect Pinterest pin. I figured I could tell you but who doesn’t like a good visual? I am taking one for the team Moms! Here are a few of my favorite pins that I pinned on Pinterest. Yes, these pins are mine. Here is a lovely picture of my girls bedroom. 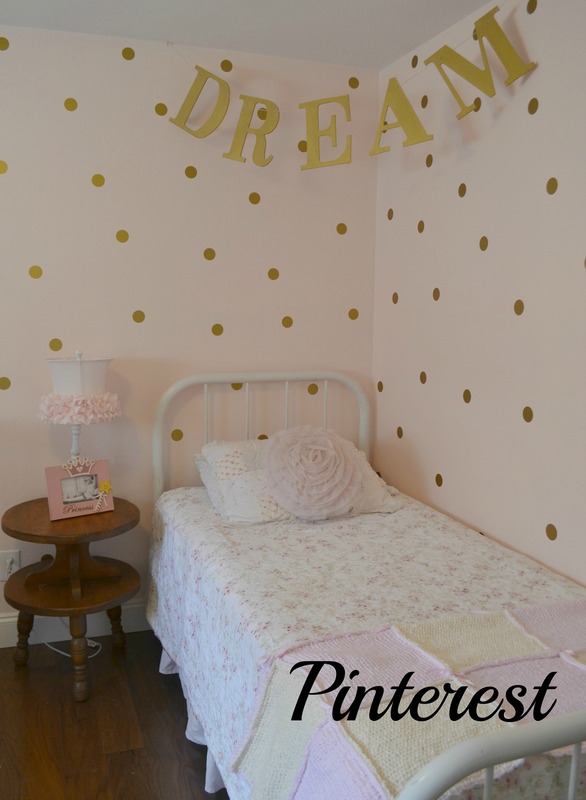 I love this room and shared the makeover on my personal blog a few weeks back. I worked so hard on this room and the placement of everything single item. I also made sure that my children were at school so I could get the best pictures possible AND I cropped and edited this picture to exactly how I wanted it to be. But, in the living room on the other side of the door was this…..
Yep, that is my real life living room. I have about 1 bagillion loads of laundry to fold, princess dresses and tiaras just laying on the floor, I am pretty sure you can see how bad I need to vacuum and the list goes on. But don’t worry, the fun did not stop in the living room, we will now move right on along to the kitchen. Well doesn’t this look yummy! Seriously though this stuff is delicious. Here we have a pasta dish that I shared here. 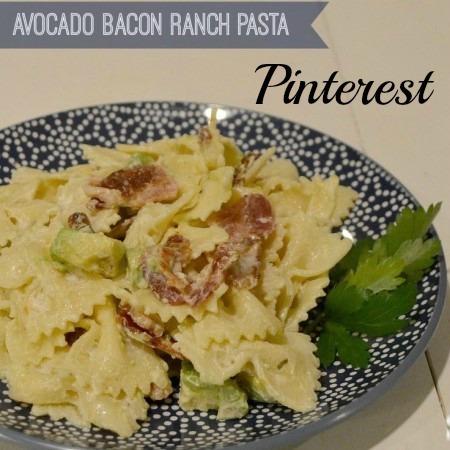 This dish is one of my faves and go to’s and I was super excited to share it. I got out my cutest plate, arranged my pasta just right, added a little food decor. And then, I zoomed in and took the perfect shot. But as soon as I turned around from my perfect dish, I saw this…..
My reality once again. 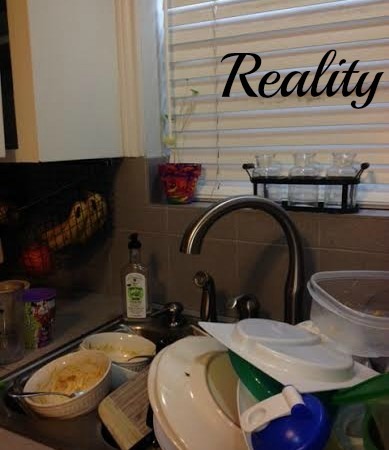 A dirty kitchen. So why put myself out here on full blast you ask? Because, behind every perfect pinterest picture is a reality. Behind every perfect recipe, room, DIY or whatever else it is that you are about to delve into to make you the next Martha Stewart, is a reality. 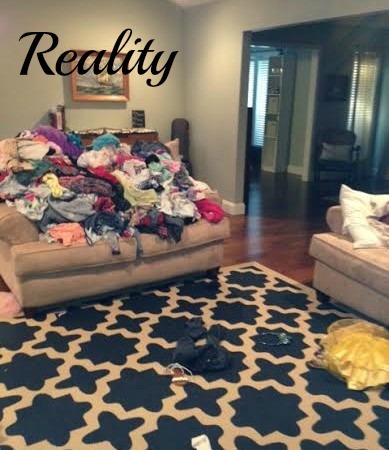 And sometimes when we get Pinterest obsessed, we need a reality check! These awesome and beautiful pictures are just a snap shot. They are a snap shot into what the pinner wants you to see. They are not REAL LIFE. Real life is I am a mom. I have a husband, 3 kids, 2 pets, a never ending list of things to do and places to be and I am just doing the best I can. So, give yourself a break Mom. Pinterest is here to stay and your perfect life can wait another day! And the next time you start to feel those expectations creep on in remind yourself that Pinterest ain’t real life! Well said Channing! So much pressure these days to do it all! Love this! You know this post speaks to me!! You’re the best! Thanks Brooke! I need to go back and read what I wrote. I am having Mommy guilt all over the place today. Thank you! This is such a nice reminder that even when someone’s life seems perfect, it usually isn’t.